first of all, if you haven’t heard the original version, you really owe it to yourself to go and buy a copy of Orbital’s “In-Sides”, one of the best electronica albums ever made imo. get the 2CD version, the one with the live songs on it. those are awesome too. second, i just finished this remix while sitting at home recovering from bronchitis. The much anticipated EP from c79 (aka Chompers, Obakeh) is packed with two original tracks that will devastate, maim, and destroy. Dope Ride is the much-talked about tech juggernaut, while Dollface is an acid driven piece that will leave you squarely on your side. It doesn’t stop there – two Dope Ride remixes: one, a tech-funk electro-driven remix by none other than Formulate; and the other, a skull-crushing dirty, yet atmospheric, breakbeat remix by Tiebreaker. 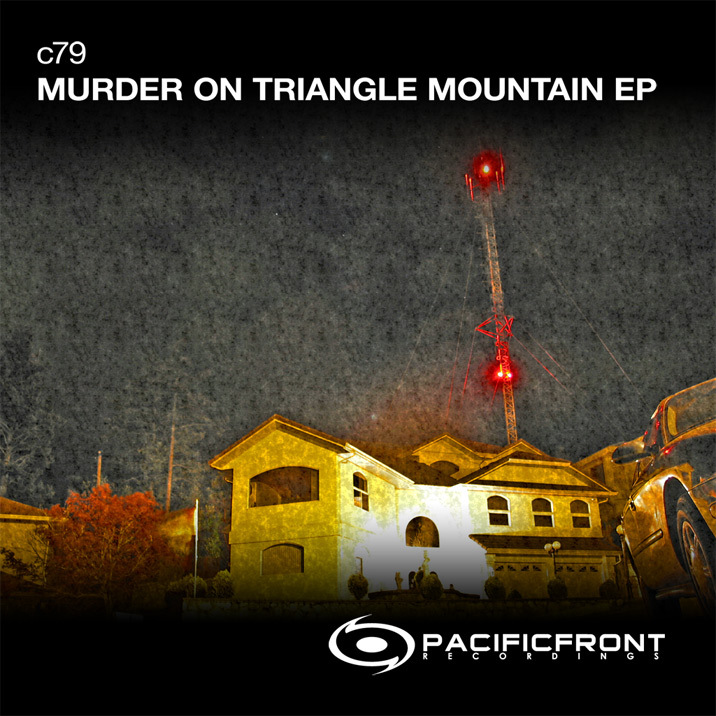 Bust out your favorite roll of yellow tape – this is the Murder on Triangle Mountain EP. 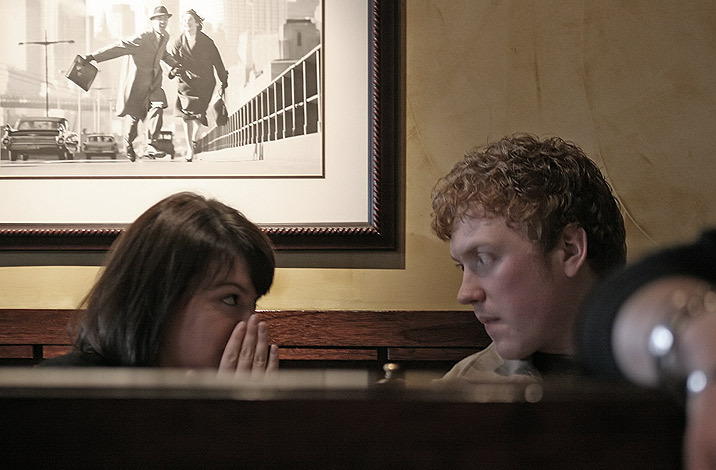 http://www.myspace.com/pacificfront – Listen to it here. Coming out soon on Beatport.